Every gardener has different aims in life. You might be keen to make it your main way to spend your free time throughout the year, or you might prefer to simply dabble in the pastime. We’ve got different subscription boxes in mind for such occasions. There’s also room for those enthusiasts who don’t have the space at home to cram everything in, and those that are more avid chefs than they are gardeners. Here’s our pick of the best subscription boxes currently out there. If you’re keen to maintain your garden all year round, even though the cold months, then PlowBox is perfectly geared towards your needs. Each quarter, it provides subscribers with relevant items that suit the time of year well. Simply tell the service your garden’s climate and things are well attuned to your requirements. There’s even a handy explanation of what’s meant by a cold climate or even a tropical climate, so you don’t have to think too hard about what PlowBox could mean. Boxes contain things like seeds, informative guides on how to maintain your land at that time of year, as well as little extras like soaps or tools. All the seeds are organic and come from Seattle Seed Company so you know you’re getting high-quality products. There are also member discounts for other products throughout the year. 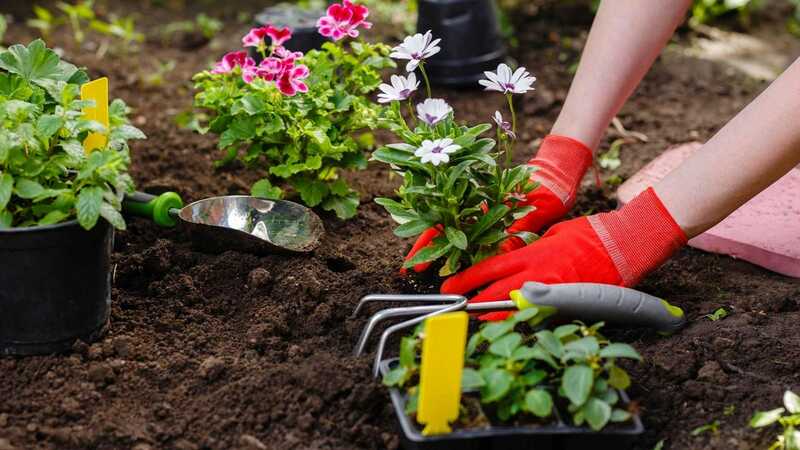 Are you a keen gardener but you don’t actually have a garden to maintain? Subscribe to House Plant Box and you can feel like you’re part of the action. Each month, you’re sent in-season houseplants specially chosen from the company’s greenhouses. 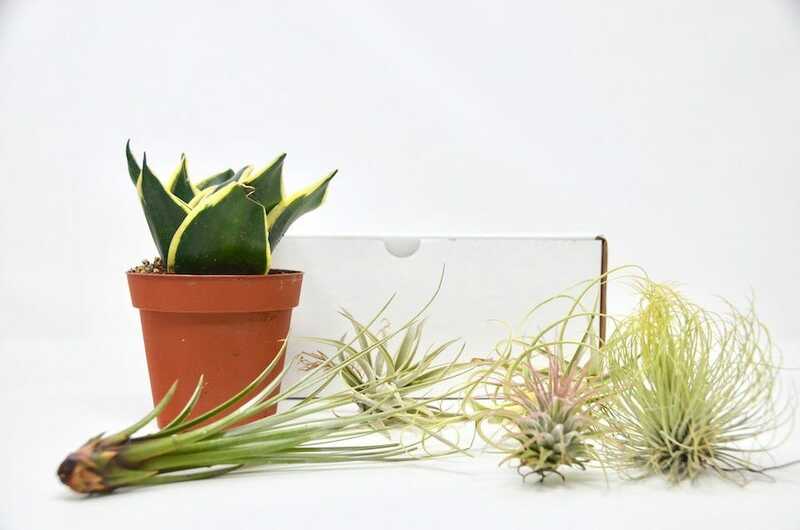 Depending on which type of subscription you choose, this can be a selection of indoor house plants, air plants, or some succulents. $12 per month gets you the basic package with premium monthly plans available for $30 per month and providing a larger assortment of plants. In all cases, you get detailed care guides, plus occasional surprises like fertilizer, planters, or terrariums. Pet owners can also opt to receive only pet-friendly plants each month so there’s no risk there. It’s an ideal service if you want your home to look great but you don’t have the time (or inclination) to go looking for plants yourself. Not everyone has a huge amount of room outside to live out their love of gardening. 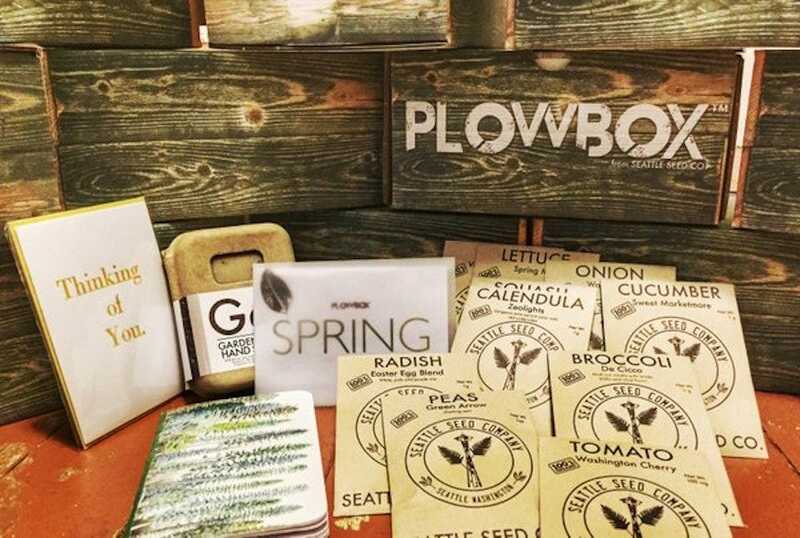 That’s where the Urban Organic Gardener is a useful subscription box. Each month, you’re sent 5 garden seed packs that correlate to the month you receive them. 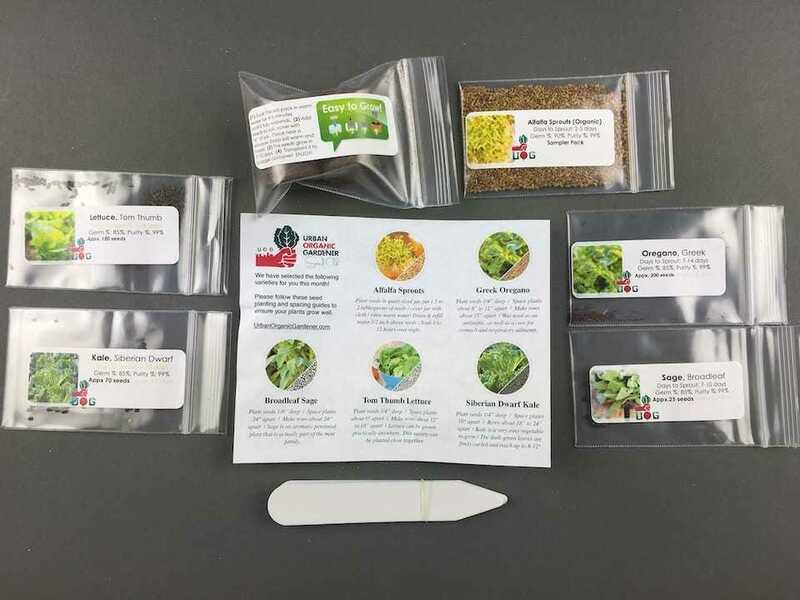 Alongside that are expanding seed starting soil pods, plant labels and markers, along with garden supplies, organic fertilizer, and detailed planting instructions. Essentially, you get everything you need to plant to your heart’s content. When starting out, you’re asked what kind of space you have available to you so all products are geared towards that area, even if you only have containers or small raised beds available to you. Considerations are made for newbie gardeners too! Monthly subscriptions cost $9.99 per month with 12-month subscriptions costing $108. The great thing about succulents and cactuses is it’s much harder to kill them than regular plants. That’s because they require less water and careful nurturing. They’re used to hot and unforgiving environments so your forgetful nature is no big deal for them. Succulent Studios is a subscription box service aimed at succulent fans. 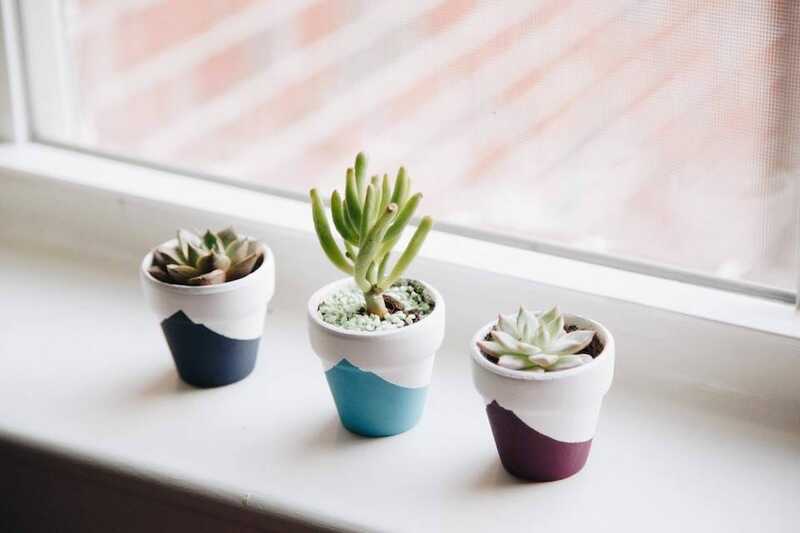 For $10 per month, you get two 8 week old succulents each month, ready potted and ready to grow. You can place them anywhere you want from your bedroom to your office. They’re suitably low maintenance but help you feel like you’re caring for something. All the succulents are grown in Southern California using only organic media and fertilizers so you’re doing your bit for the world too. For the tentative first steps into gardening, this is a neat starting point. One of the most satisfying parts of gardening is growing something that you can then eat. 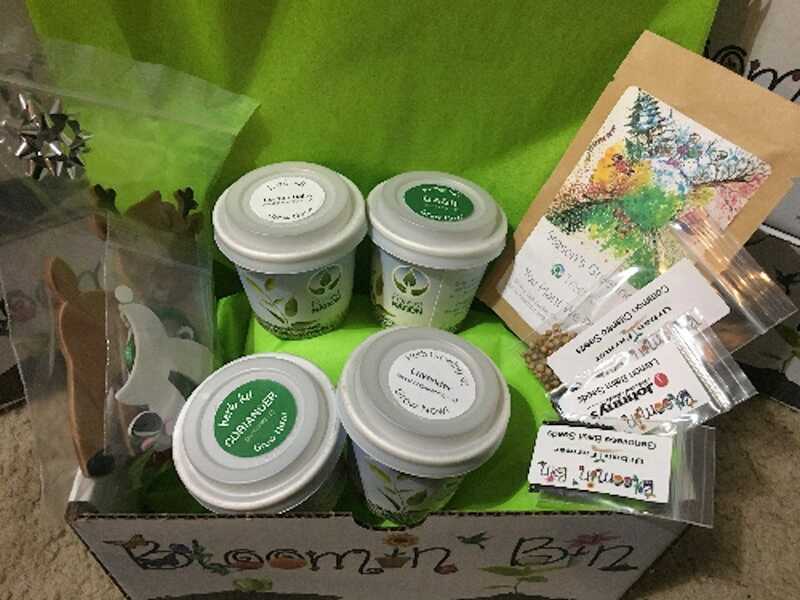 Bloomin Bin taps into that by providing a specific subscription box with fruit and vegetable seeds in mind. For $7 per month, you can enjoy simply a box of 3-5 seasonal seeds, or for $20 per month, you can benefit from seeds and occasional live plants, a soil/plant food sample, and possibly a grow bag too. The premium box starts at $30 per month and you get even more of everything. 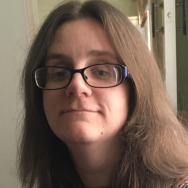 It’s a suitably varied mixture of items with neat bonuses like codes to plant a tree in a developing nation, or even little projects like instructions on how to make holiday ornaments around Christmas. Sometimes you just want to chill with the competition and play a game together. If you want to get some co-op action going on your Xbox One, we have the games for you.